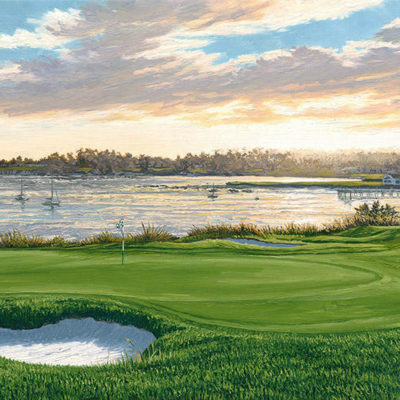 Thanks to the familiar candy-striped lighthouse at the end of the 18th hole, the Harbour Town Golf Links is one of the most recognizable courses in America. 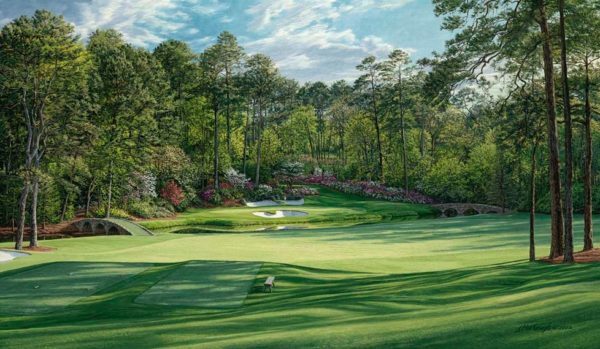 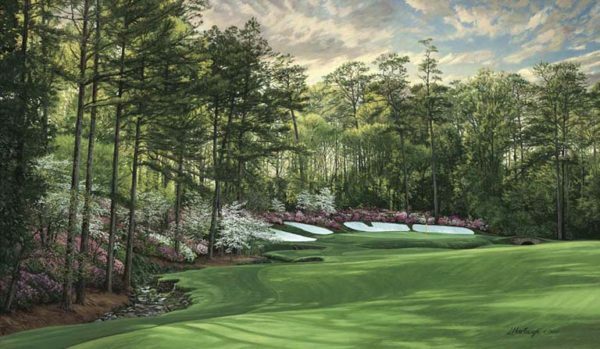 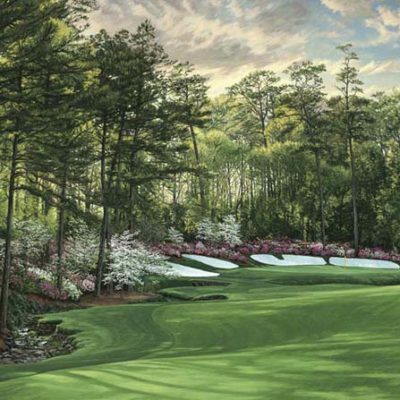 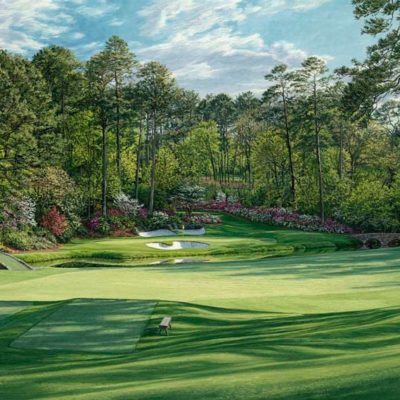 In addition to its scenic backdrop, the 18th Hole is as treacherous as it is famous. 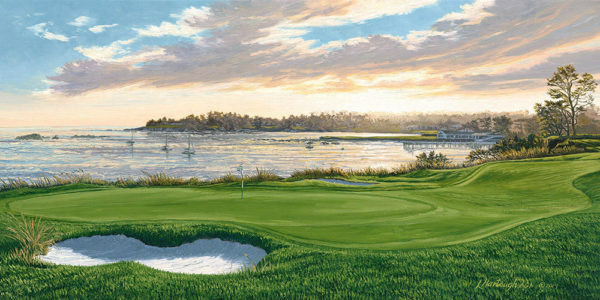 Only inspired shotmaking can transcend a fairway bordered by the salt marshes and waters of the scenic Calibogue Sound. 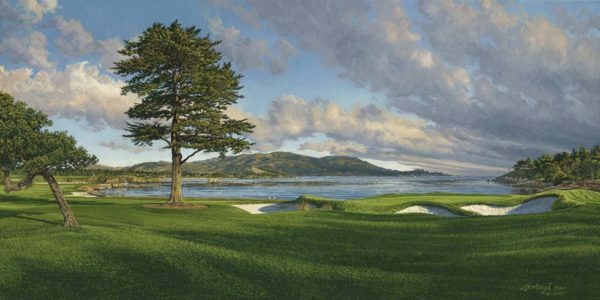 The Pete Dye designed Harbour Town has received accolades from the American Society of Golf Course Architects, who named it one of the top three American courses built since 1962. 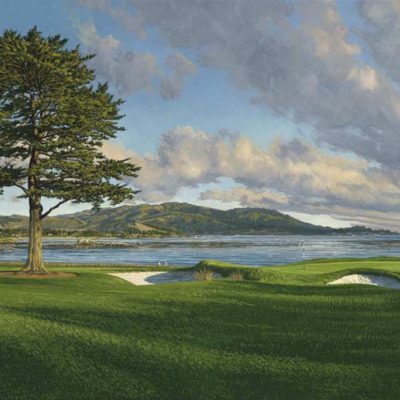 In addition, Golf Magazine ranks Harbour Town as “one of the top thirty in the world,” while Sports Illustrated refers to this gem as “nothing short of a work of art.” Harbour Town has also played host to the PGA Tour’s Heritage Golf Classic since 1969 where Arnold Palmer won the inaugural event, beginning a tradition unsurpassed in professional golf history.